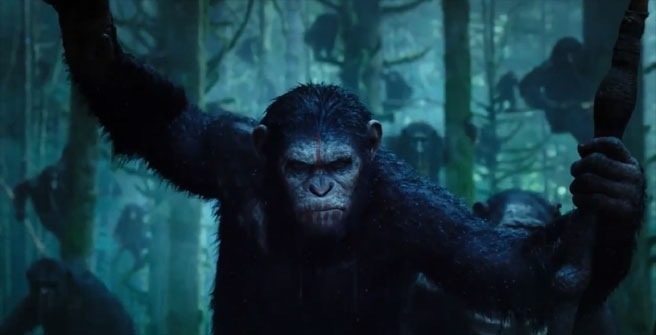 Trailer for Dawn of the Planet of the Apes has arrived! I was a huge fan of Rise of the Planet of the Apes. I wish James Franco would have came back for the sequel. Maybe he makes a surprise cameo. Enjoy the trailer below! Dawn of the Planet of the Apes will be released on July 11, 2014. ← 22 Jump Street red-band trailer!